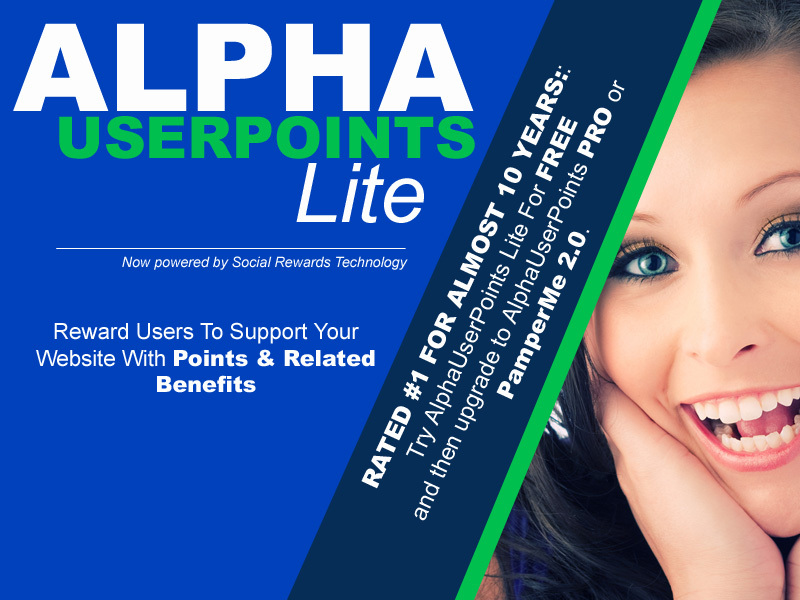 For webmasters that wish to reward visitors for supporting a specific website with points. Upgrade to AUP PRO for advance features and third-party rules. 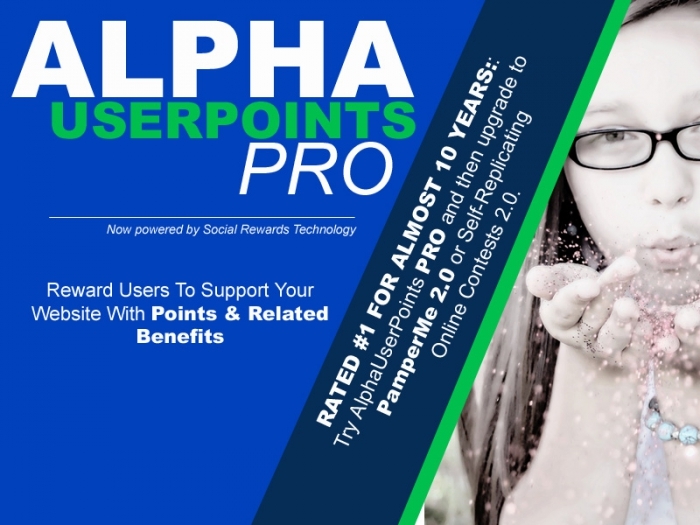 For webmasters that wish to reward visitors for supporting a specific website with points. License includes CORE joomla component, rules & modules. Transform your social media text, audio and video posts into an incredible money making engine. 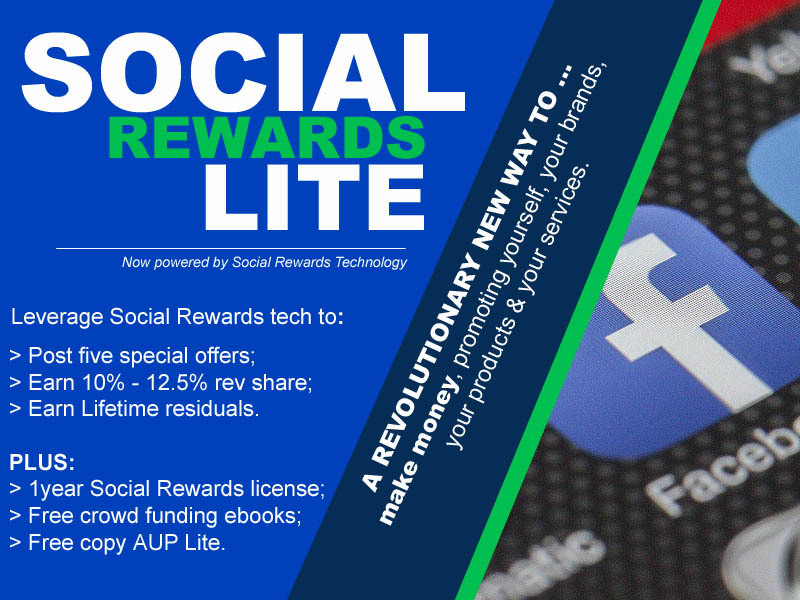 Earn $1.00 for each registration + 10%-12.5% of ecommerce and membership revenues. 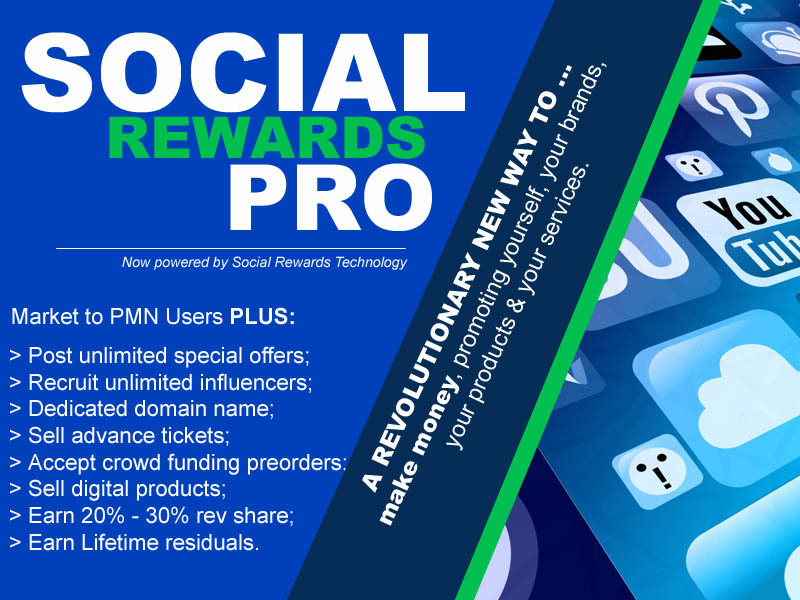 Market to PMN users, build your fan network, sell your digital content, post unlimited offers, recruit unlimited influencers plus make 30% on user upgrades.